The petitioner has sought to stop discrimination against “open category” candidates at the hands of the Maharashtra government by giving reservation. The petitioner is likely to mention the matter before the court on Wednesday. 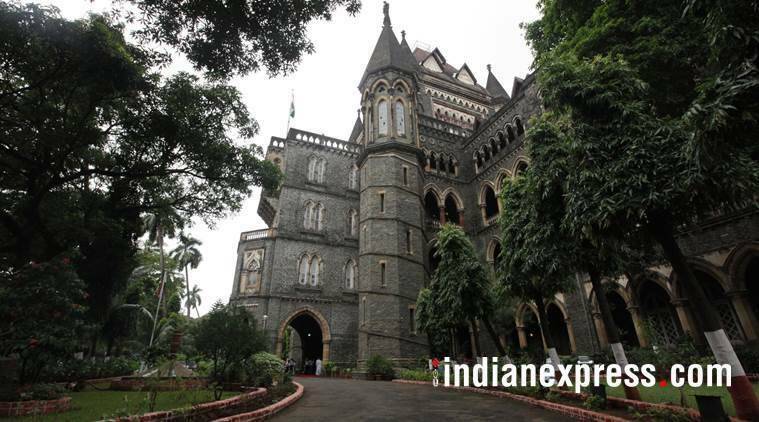 A Public Interest Litigation (PIL) was filed by a lawyer at the Bombay High Court on Monday against the state’s decision to grant reservation to the Maratha community. The PIL has been filed by Jishri Patil, an advocate, seeking to quash and set aside the notification published by the Government of Maharashtra on November 30, 2018, to provide 16 per cent reservation to the Maratha community, which the petition alleges, amounts to a breach of Articles 14 and 21of the Constitution and Supreme Court rulings. The petition says that the notification keeping alive the benefits granted to the Marathas earlier “is bad in law”. The petition also states that by creating a new group, the reservation is “favoured” and that the state government should instead, create awareness regarding family planning in the community. The petition also says that the reservation has to be read with social injustice, as suffered by SC/ST and other backward classes. It is not the case, the petitioner claims, that Marathas have suffered on account of social injustice. Reservation, the petitioner stated, is for the upliftment of backward classes. “The present reservation for Marathas is for political gain and not because of any social injustice,” the petition said. On Monday, the state government had filed a caveat in the Supreme Court to safeguard the Maratha reservation Act from being challenged in court.